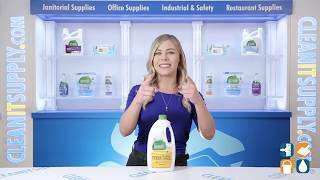 The perfect choice for environmentally conscious consumers, this dishwasher detergent makes effortless work of whatever is waiting in your dishwasher, without the use of phosphates or chlorine. 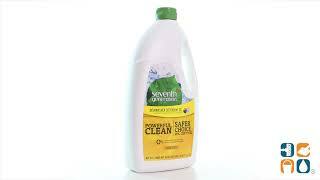 Seventh Generation features a plant-derived formula that contains enzymes for greater cleaning power. The fresh, pleasant lemon scent is derived from whole essential oils and botanical extracts. 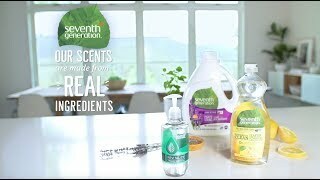 Order Seventh Generation Natural Dishwasher Detergent Gel today and save. Buy in bulk quantities and save even more!